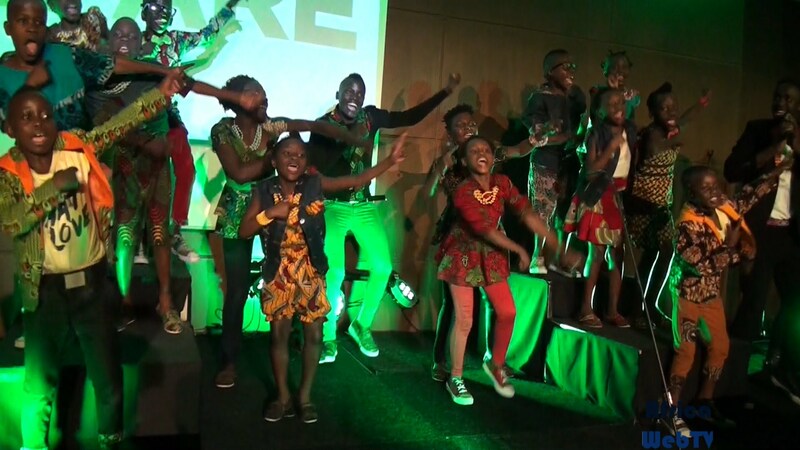 Reports, interviews and behind-the-scenes of the Watoto children choir of Uganda’s concert at the World Trade Centre/City Life Church Rotterdam. The children performed to a sell-out hall and got a prolong standing ovation at the end of the show! Previous Previous post: Sometimes we work @ Africa Web TV! Seriously!